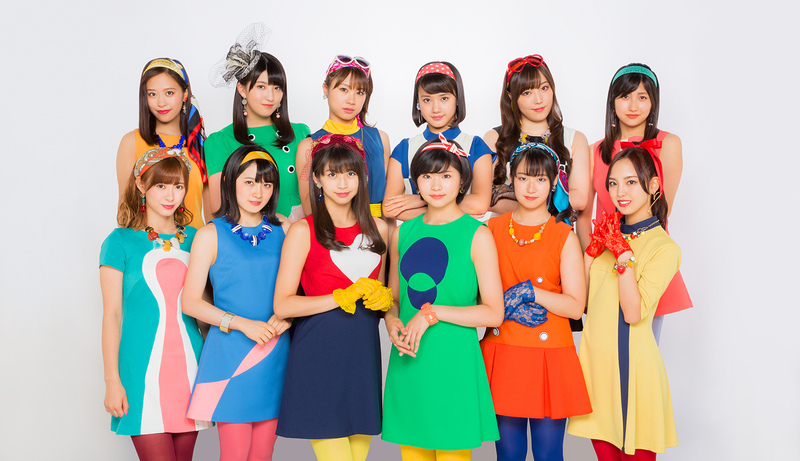 How is Morning Musume。’18 similar to or different from the Morning Musume。of previous years in terms of vibe and energy? Mizuki Fukumura: Mostly, our dancing became more intricate and there’s so much more! When I meet past members, they praise us by saying “We didn’t move like that before! It’s amazing!”. It’s true that we move more fiercely, but I want to keep trying my best to be like the past members!